Thursday will mark the fifth anniversary of Hurricane Charley’s surprising and destructive visit to Orlando. 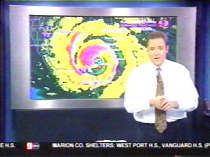 Orlando’s TV stations performed a great public service on Aug. 13, 2004 — dismissing the official National Hurricane Center track for the storm and correctly predicting the hurricane was headed to Orlando, not to Tampa. The stations gave residents extra time to prepare for the storm — but no one could have known it would be a hurricane drill that would have to be repeated two more times during our relentless summer of storms. Area stations are marking the anniversary in different ways. 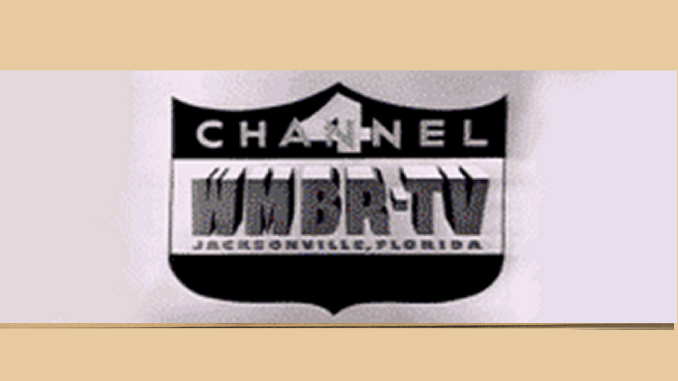 WKMG-Local 6 — which lost power during Hurricane Charley and remained on the air only by using a generator from one of its live trucks — will air a one-hour special Wednesday that recalls not only Charley but the other storms of 2004. “Charley, Frances & Jeanne: Five Years Later” will air at 8 p.m. Wednesday. WKMG is joining WOFL-Fox 35 and Central Florida News 13 in hosting a daylong telethon, beginning at 5 a.m. Thursday. Money collected will go to the American Red Cross — which provided relief to Central Floridians during Charley, Frances and Jeanne. Read more about the telethon here. See how Orlando stations covered our first hurricane in 40 years by checking out our Hurricane Charley page, with screen shots and video from the night of Aug. 13.